After teasing a new FIFA 19 Ultimate Team special item yesterday, EA dropped Headliners, essentially Ones to Watch but for players off to a strong start during the 2018/19 campaign or having made their star turn over the last month and change. Unlike OTWs, these players effectively start with an in-form level boost and then will always remain beyond that player's highest rated TOTW/MOTM/TOTT/etc item as they receive upgrades. The player lineup includes a solid mix of fan favorites and meta players alike from ST Heung Min Son to basically a fourth in-form equivalent RWB Kenny Lala. It's not all pack and grab however; an SBC Arnautovic is already here with more expected in the next week. There's also a Headliners Kerem Demirbay, available simply by winning 8 Rival matches this next week using 11 German players. Los geht's to you Bundesliga/German squad builders. 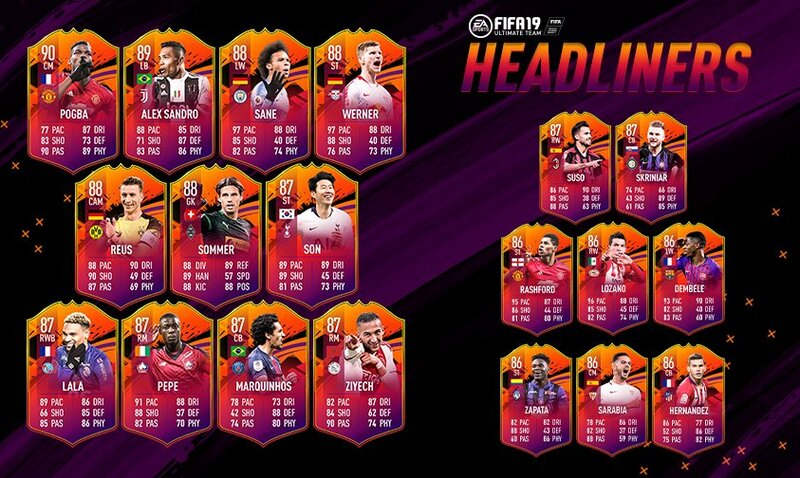 You can check out EA's explainer for the program as well as the full squad of FUT 19 Headliners below. Be sure to check out the latest Headliners SBCs all week long as well. Q: Who qualifies to be a FUT19 Headliner? A: FUT19 Headliners are a curated selection of players who are on an exceptional run of form through the season so far. 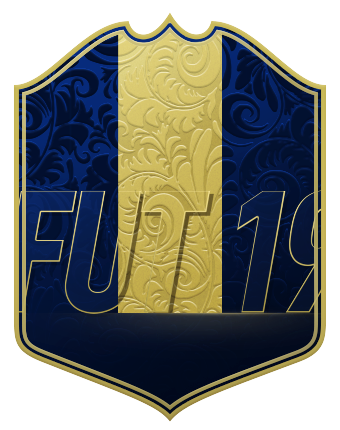 In addition, to qualify for selection as a FUT19 Headliner, the player must have had at least one performance based in-form this season and must not have an existing dynamic item, TOTY item or a base item rated 90 or above in FUT19. Q: Are FUT 19 Headliners dynamic items? A: FUT 19 Headliners are dynamic items that get automatically upgraded if the player earns a qualified in-form during the remainder of the current season. Q: How are FUT 19 Headliners dynamic items upgraded? A: The FUT 19 Headliner upgrade will always stay one in-form ahead of the most recent qualifying performance based in-form. For example, Marco Reus has a latest TOTW In-Form rated 87, therefore his FUT 19 Headliner item is rated 88. If he gets another TOTW in-form, that second TOTW item will be rated 88 and his FUT 19 Headliner item will accordingly move to 89. Q: When do FUT 19 Headliner Items get updated? 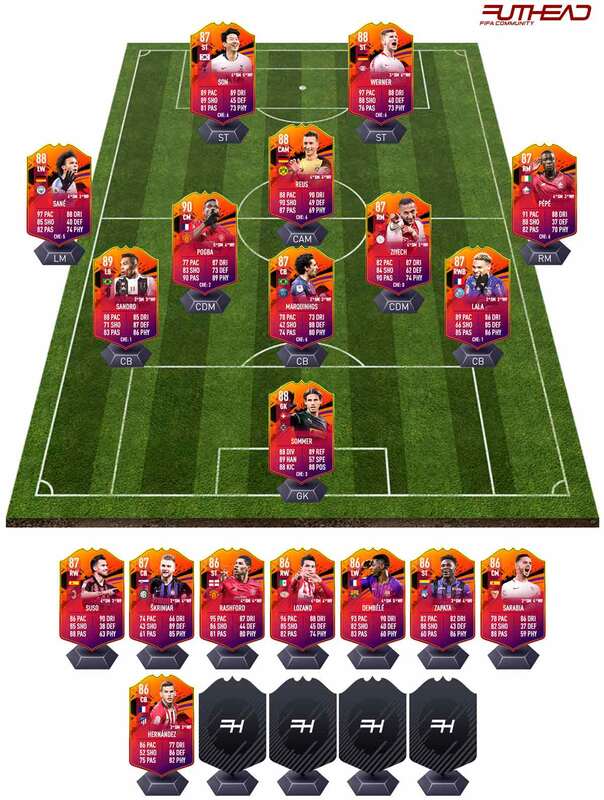 A: A FUT 19 Headliner item will be upgraded when they earn a qualifying performance based in-form: TOTW (until the end of the 2018-19 season), MOTM, Hero, Record Breaker and Team Of The Tournament selection.  Q: How long will a FUT 19 Headliner player take to get updated in-game? A: Dynamic Player Items can take a few hours to update in-game after the applicable in-form is live in packs. Q: What happens if a player’s in-form item is in a different position to their FUT 19 Headliner item? A: The player’s position on his FUT 19 Headliner item type will not change. A: FUT 19 Headliner items will retain the Action Shot they are initially released with even if they get subsequent upgrades.